A U.S. Food and Drug Administration panel will review the safety of breast implants. 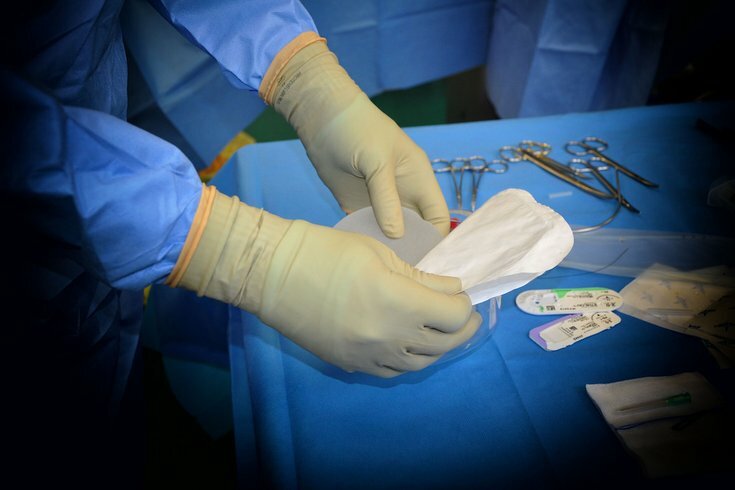 The Medical Devices Advisory Committee's General and Plastic Surgery Devices Panel will meet on March 25 and 26 to discuss and make recommendations relating to the risks and benefits of breast implants. The meeting in Silver Spring, Maryland, which is open to the public, comes just days after the FDA issued warning letters to two breast implant manufacturers for failing to comply with the agency's requirements to conduct long-term studies assessing the safety and risks of their silicone gel-filled implants. Experts will join agency officials at the meeting, including representatives of the American Society of Plastic Surgeons, Press From reports. According to CNN, two types of breast implants – saline-filled and silicone gel-filled – can be sold in the United States. Both types have an outer shell made of silicone. The implants which come in multiple sizes and shapes are used "to either increase breast size or to rebuild breast tissue, such as after a mastectomy or other damage to the breast." New data released by the ASPS in March indicated 313,735 breast augmentation procedures were performed in 2018, a four percent increase from 2017. Breast augmentation was the most popular cosmetic surgical procedure performed in 2018, according to the association. As many as a fifth of all women who augment their chests with implants have them removed within eight to 10 years due to complications, according to the FDA. The average cost of breast augmentation surgery in the United States is $3,718, according to 2017 statistics from ASPS, but that figure does not include the type of breast implants used, anesthesia, operating room facilities or other related expenses.